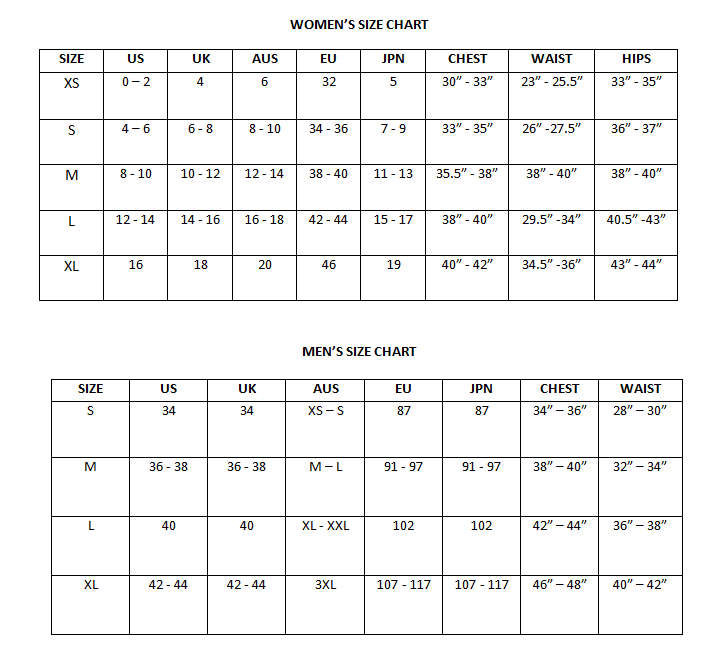 3 in 1 Air Down Gauge with Storage Pouch, 1.5" Tire Gauge (0-60 PSI) - Twist-On chuck. 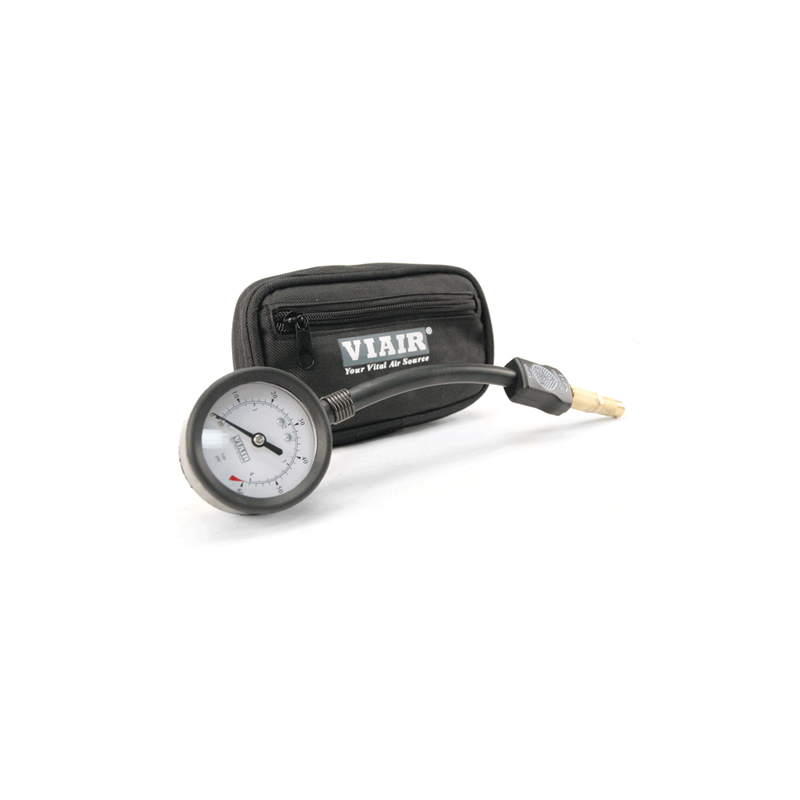 Viair offers an Air Down Gauge, Compressor Accessory that consistently delivers accurate performance and reliability. 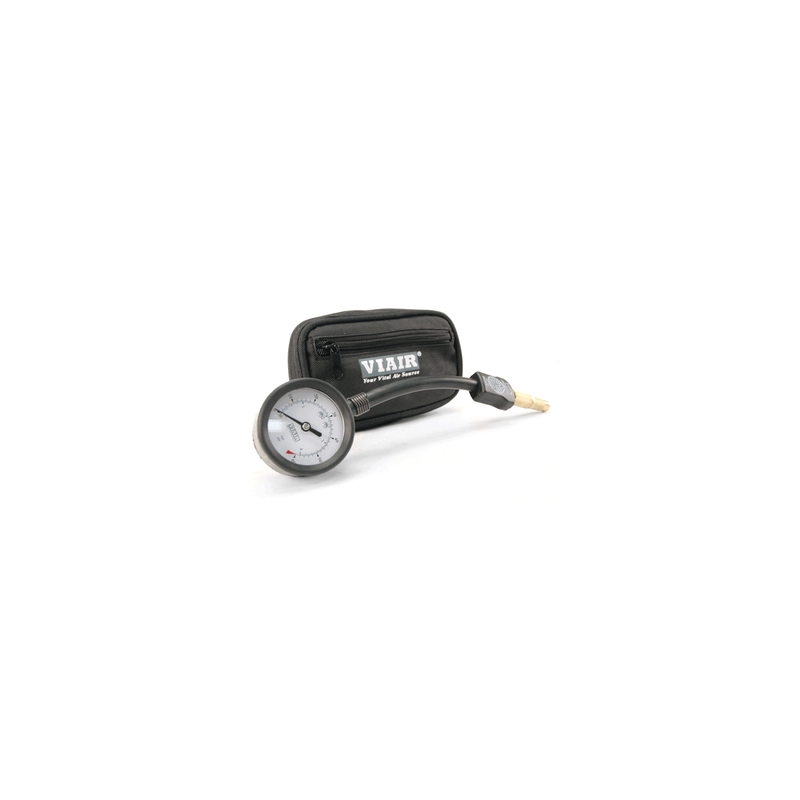 Air down your tires easily and accurately with Viair's air down gauges. VIAIR Corporation offers the most comprehensive line of fractional horsepower DC oil-less air compressors & air accessories for both the on-and off-road markets available anywhere. Our quality engineered compressors and components are also used in the OEM segment, and have become the industry standard for both 12-volt and 24-volt automotive aftermarket applications worldwide.